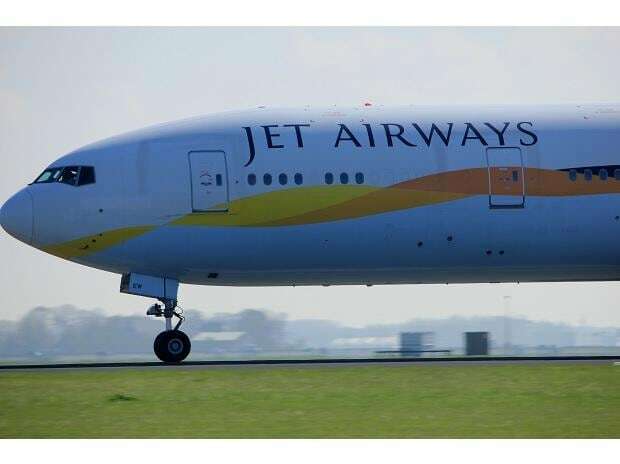 The debt-resolution plan proposed by the lenders of Jet Airways could lift the share price of the beleaguered airlines, but the traders who had borrowed shares to short the stock could find themselves on the wrong-end of the upmove. Data collated by Edelweiss shows that shares of Jet Airways have been among the most active counters in the security lending and borrowing (SLB) segment in recent days. Data on NSE shows the scrip has seen more than 73,000 shares being transacted in the SLB segment in the past four trading sessions. However, these transactions have taken place at higher yields due to the heightened volatility on the counter. "The short-term borrowing of shares has been used as traders are short on this counter without having the stock in hand. Higher yields indicate high-levels of shorts on this counter and high levels of volatility," said Hadrien Mendonca, senior technical analyst at IIFL. Data from Edelweiss shows that the yields on these transactions have been in the range of 5 to 6 per cent. While shares are typically borrowed for short-term, the annualised yields on these transactions work out to be somewhere in the range of 90-150 per cent. "Higher yields indicate that the borrower is expecting a sharp fall, which can more than make up for his borrowing cost. The short positions on the counter have gone up," another market expert said. Meanwhile, the average lending fee for Jet Airways shares has also been on the higher side, i.e. between Rs 12 and Rs 14 per share. "The lending fee depends on the demand and the supply of shares, as well as volatility," Mendonca added. On Monday, shares of Jet Airways gained as much as 18 per cent during intra-day. 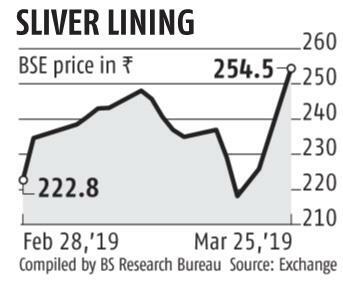 The scrip settled 13 per cent higher at Rs 254. The counter saw 46 million shares getting traded across the NSE and the BSE, which was the highest volume since January 17. The airlines in an exchange disclosure on Monday shared the details of the debt resolution plan. This involves Chairman Naresh Goyal and his wife Anita Goyal stepping down from the company's board, conversion of lenders' debt into equity, setting up of an interim management committee, Rs 1,500 crore of funding support by lenders and starting a bidding process to seek new investors into the airlines.